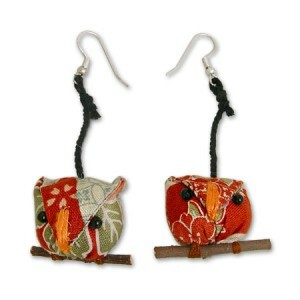 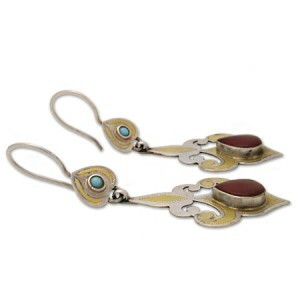 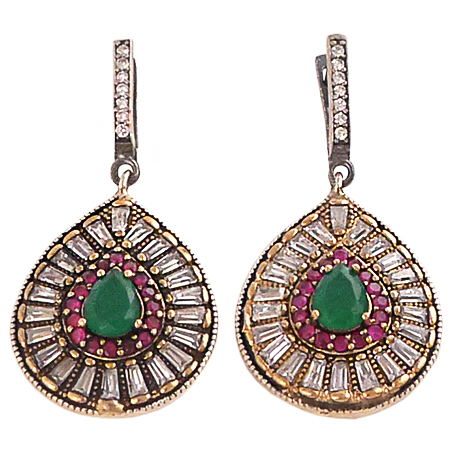 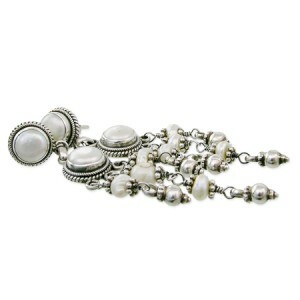 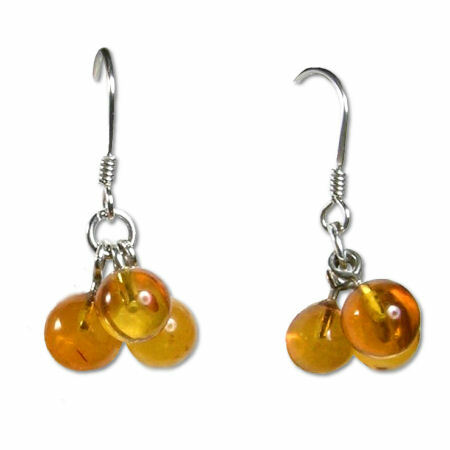 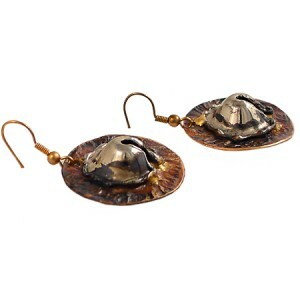 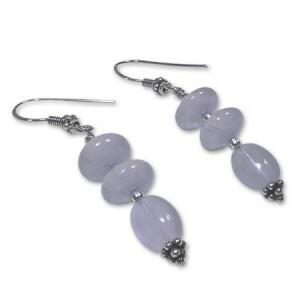 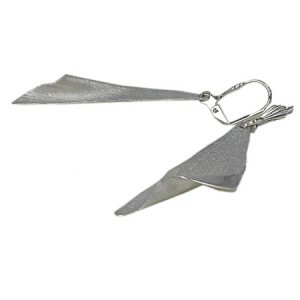 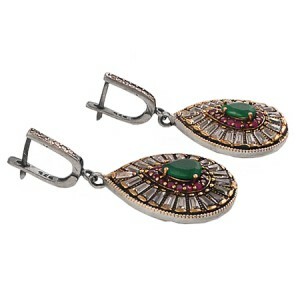 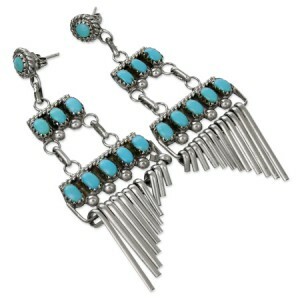 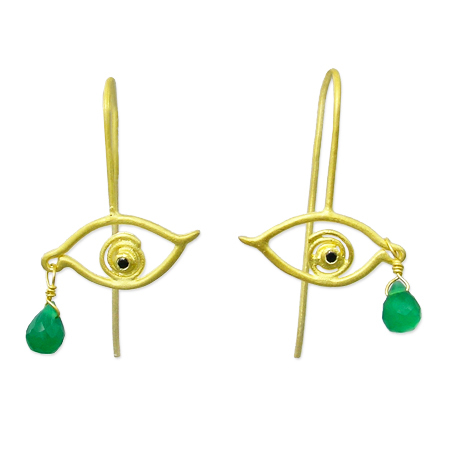 Orecchini in argento con simbolo dell’Occhio di Horus. 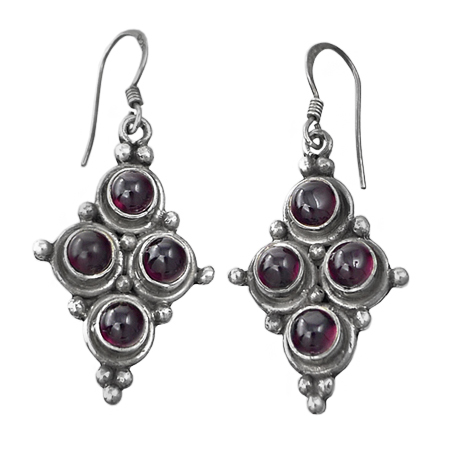 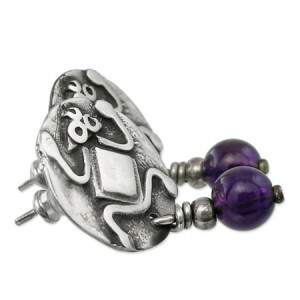 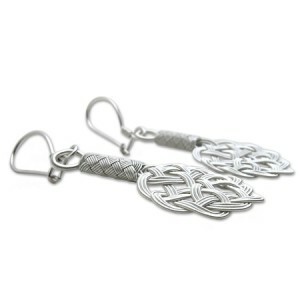 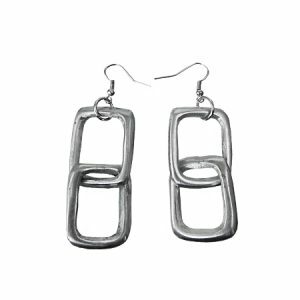 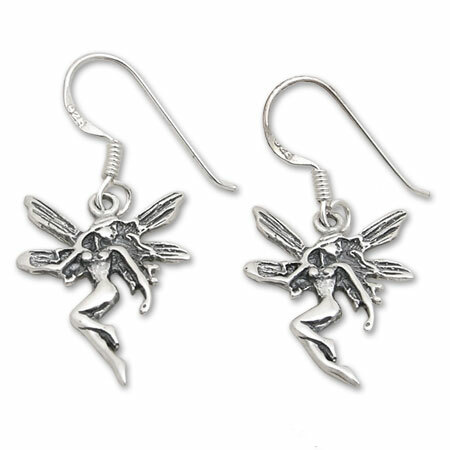 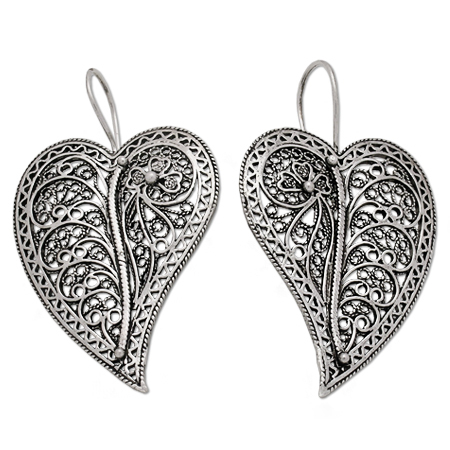 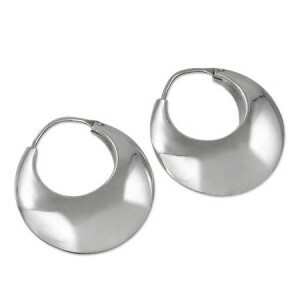 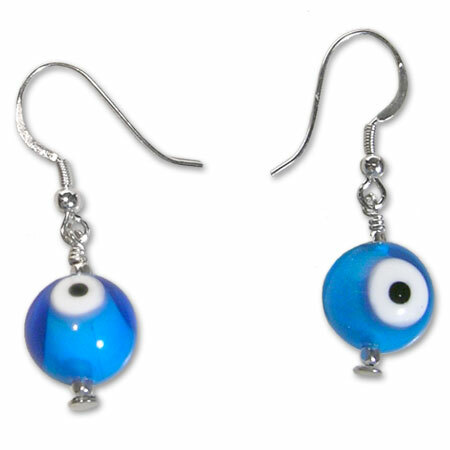 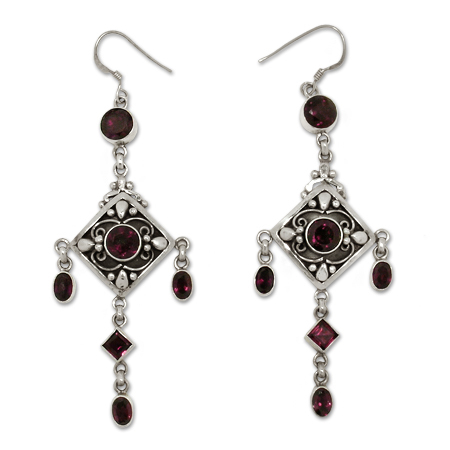 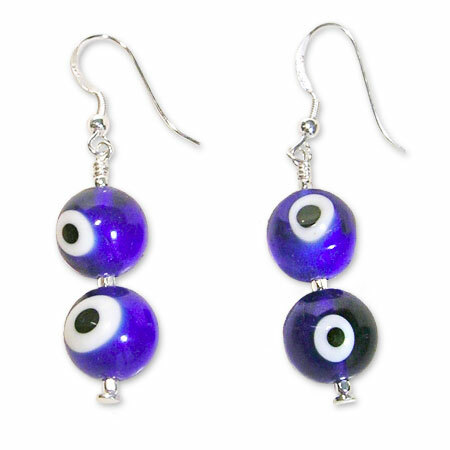 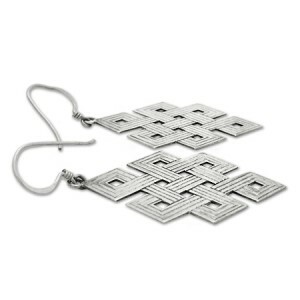 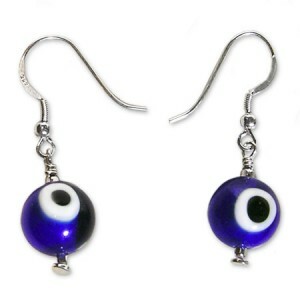 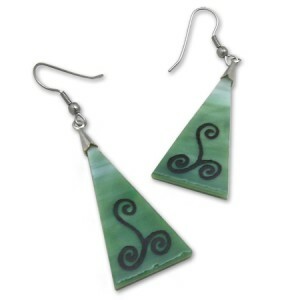 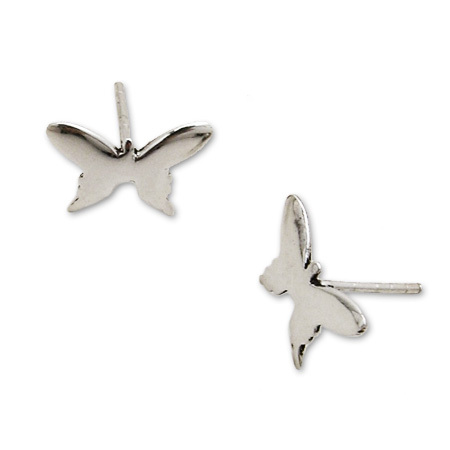 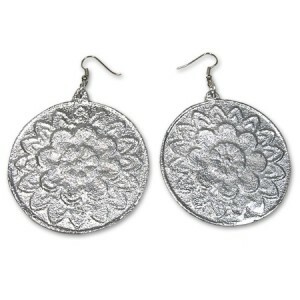 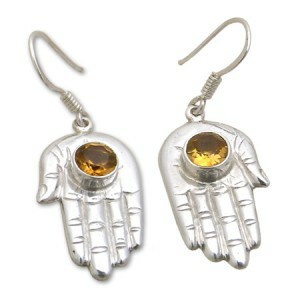 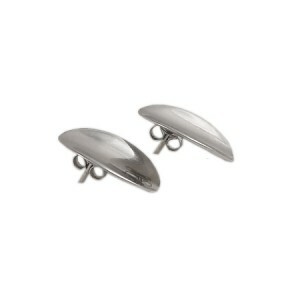 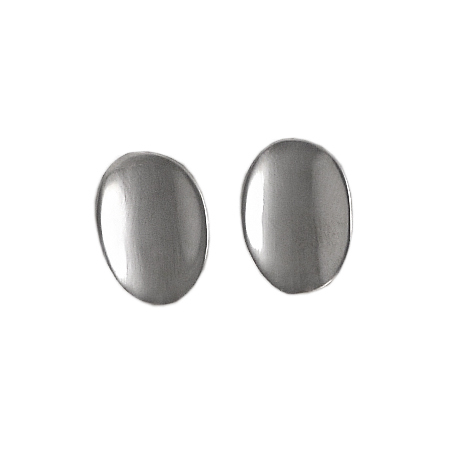 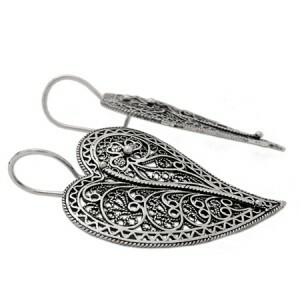 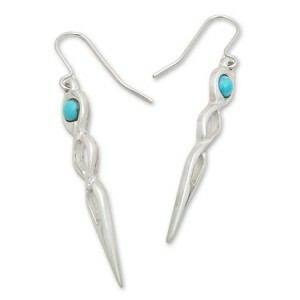 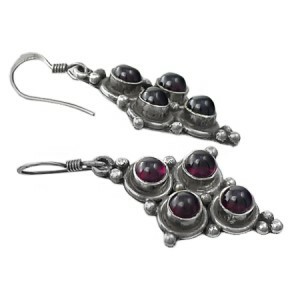 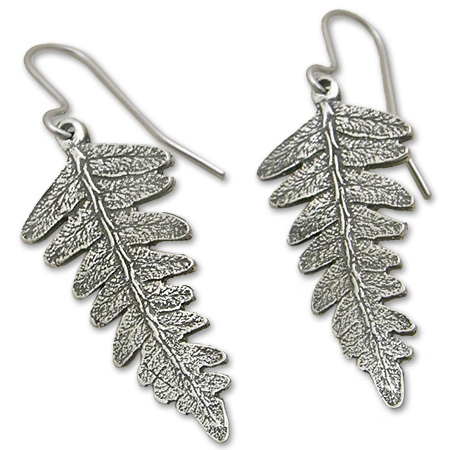 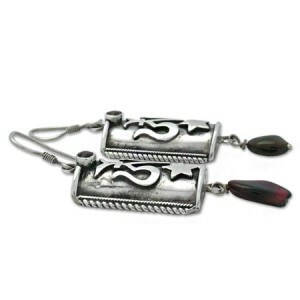 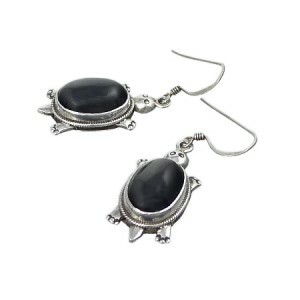 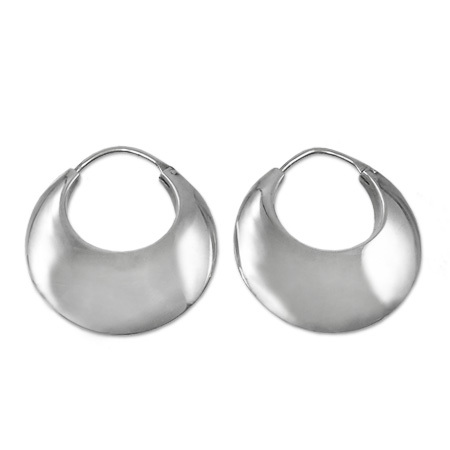 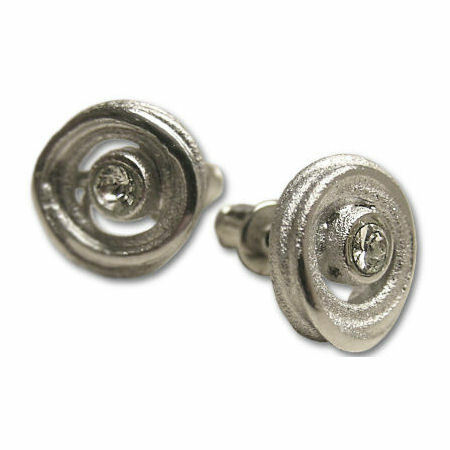 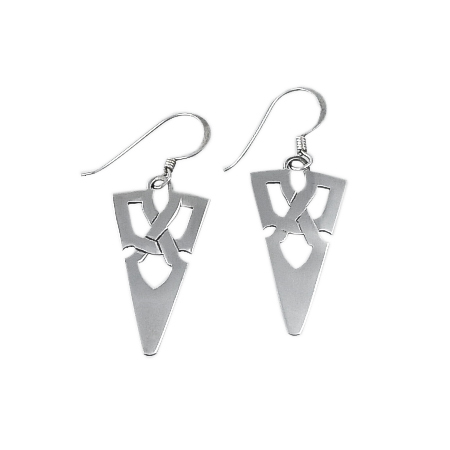 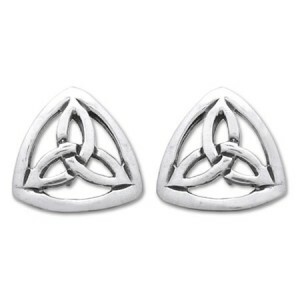 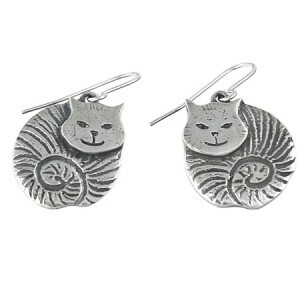 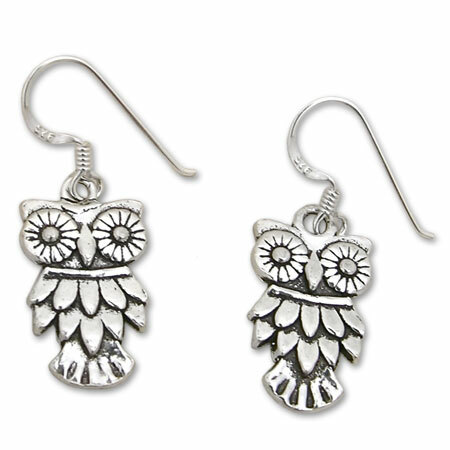 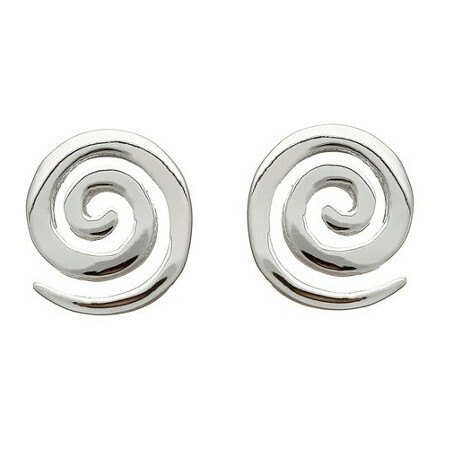 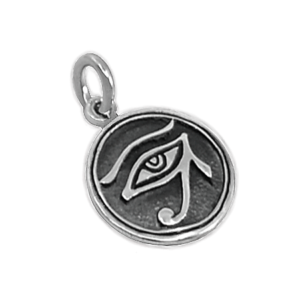 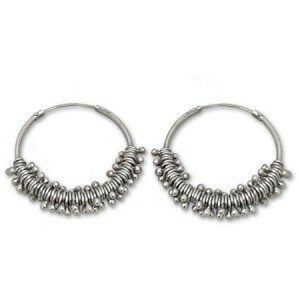 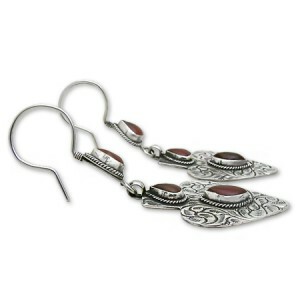 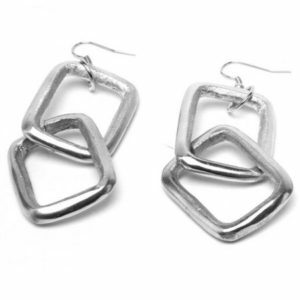 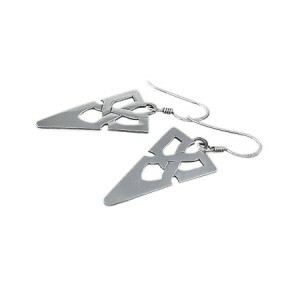 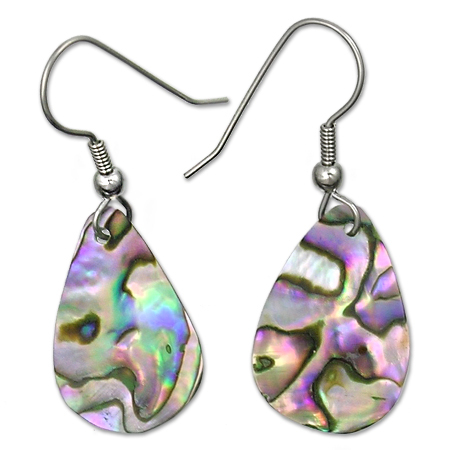 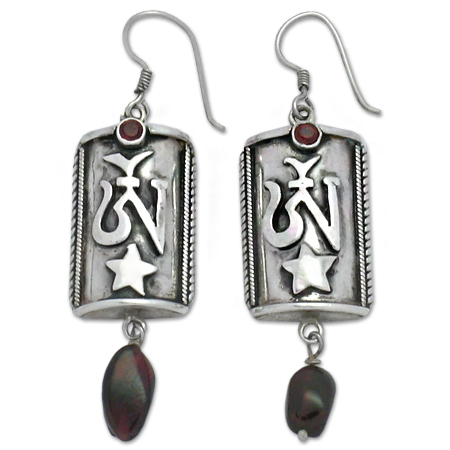 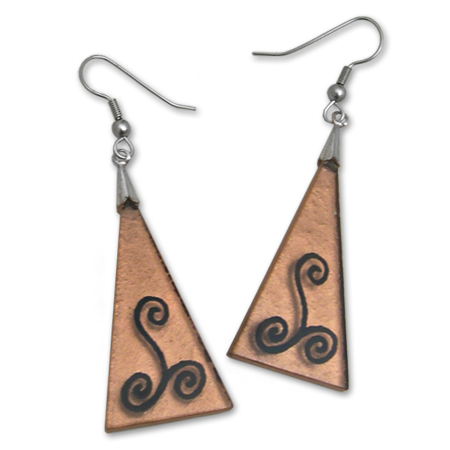 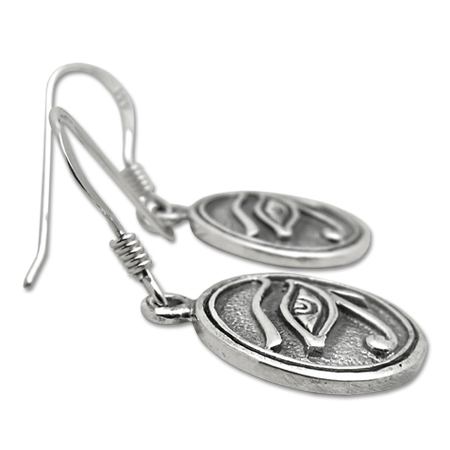 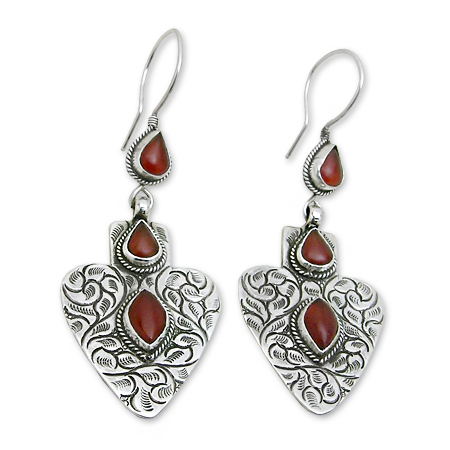 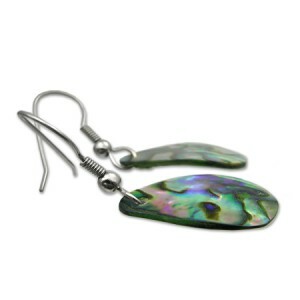 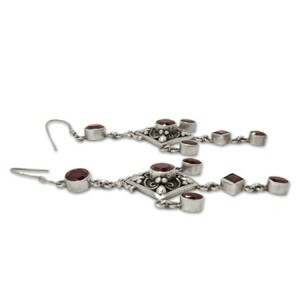 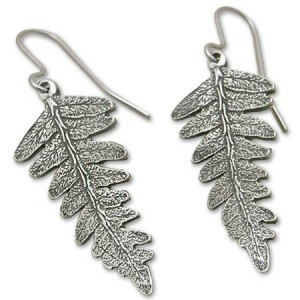 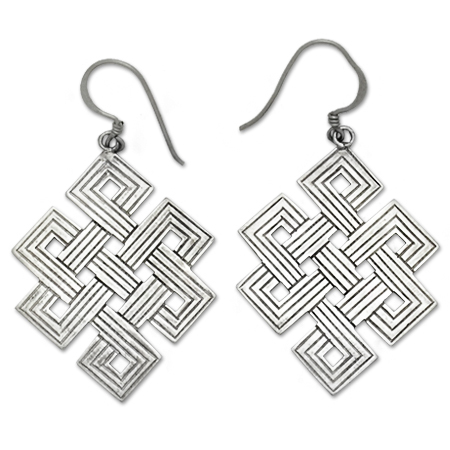 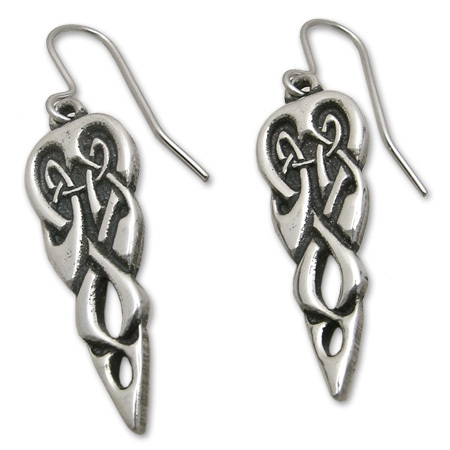 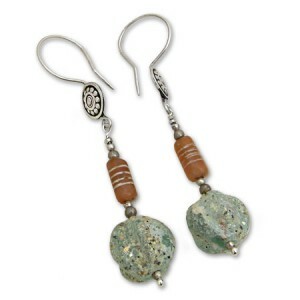 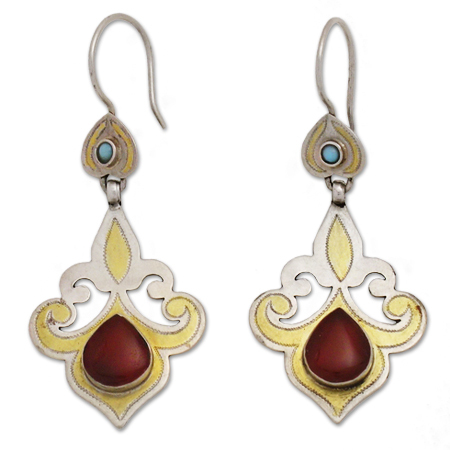 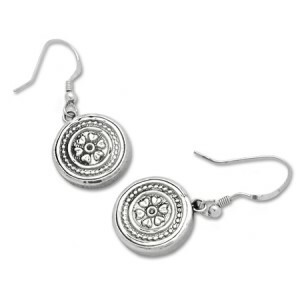 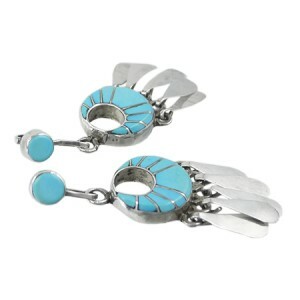 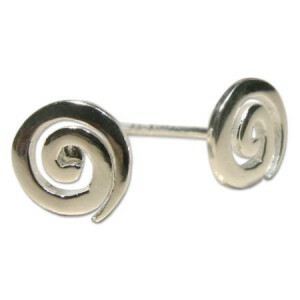 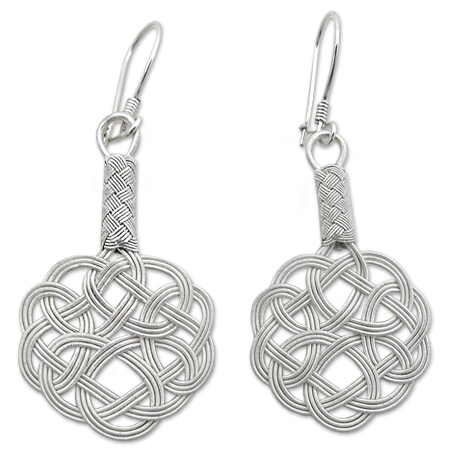 Sterling silver Earrings with the symbol of the Eye of Horus. 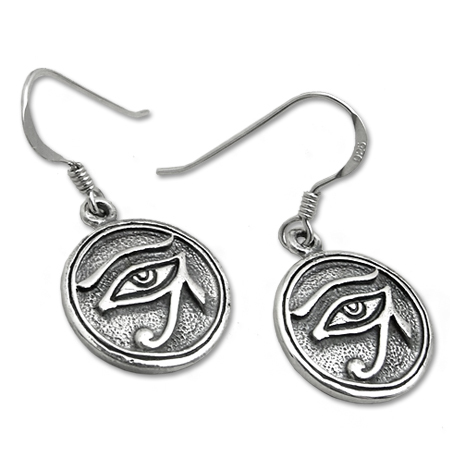 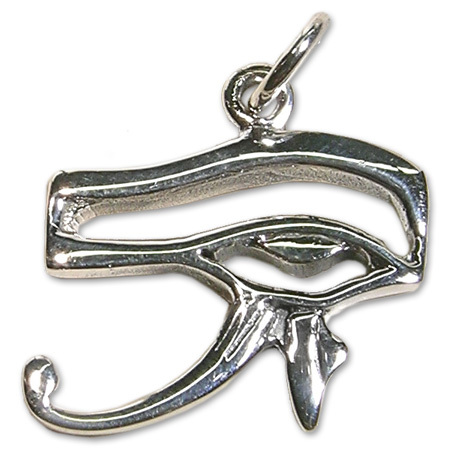 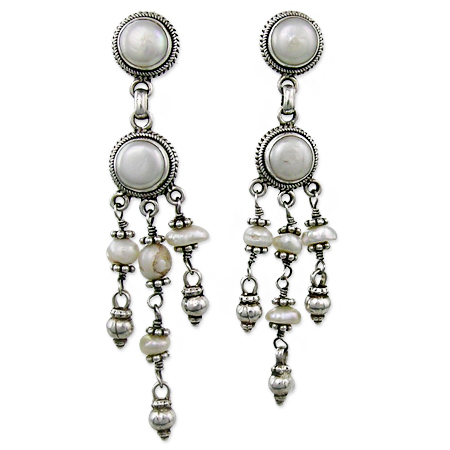 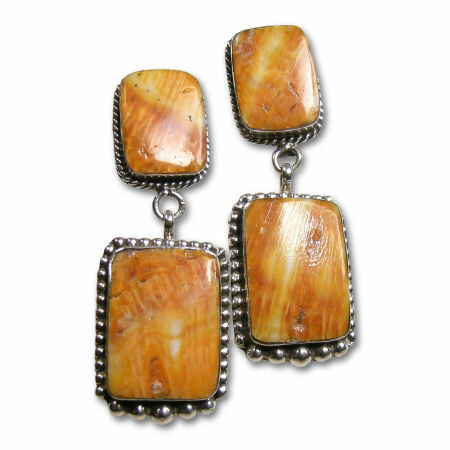 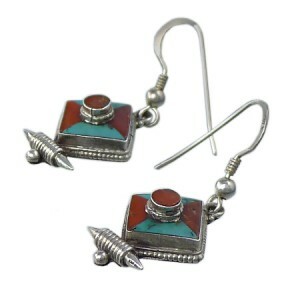 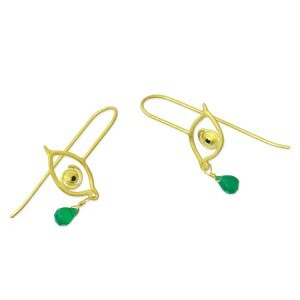 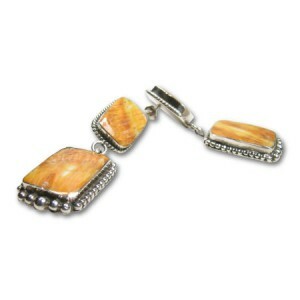 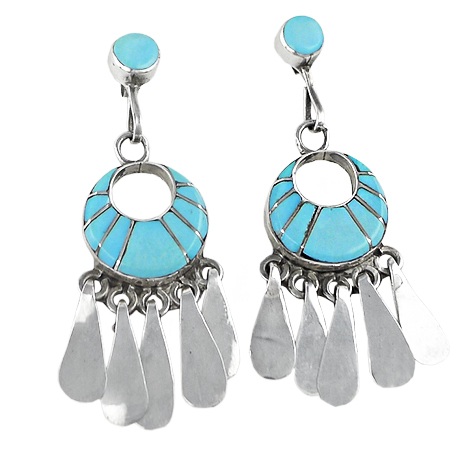 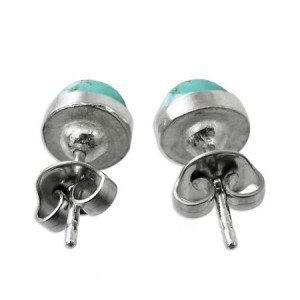 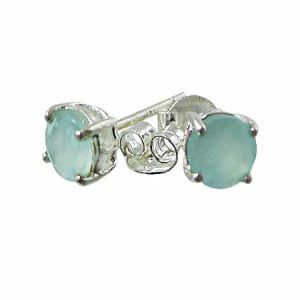 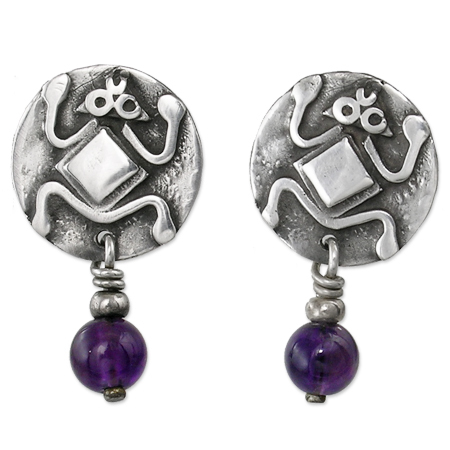 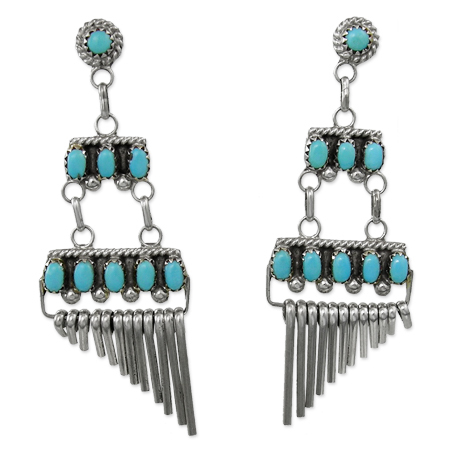 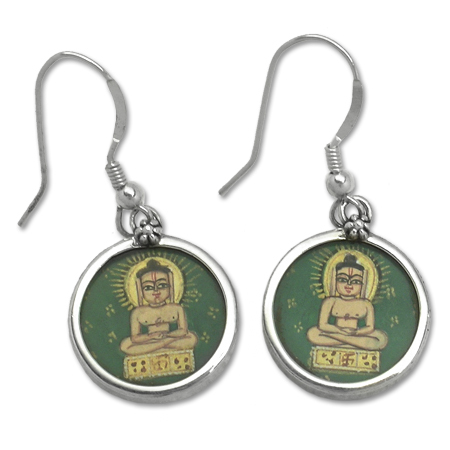 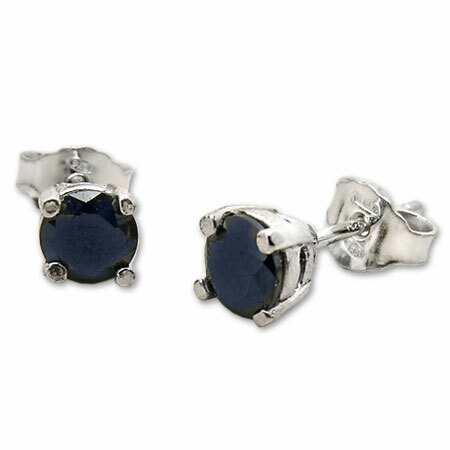 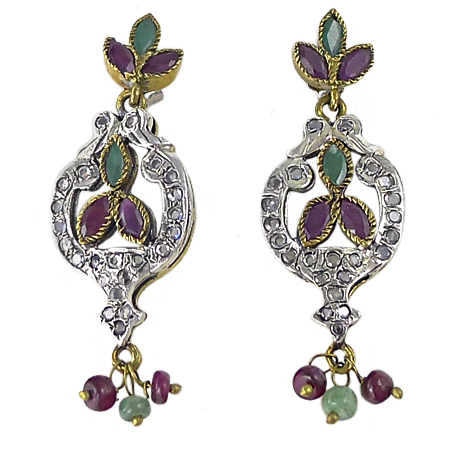 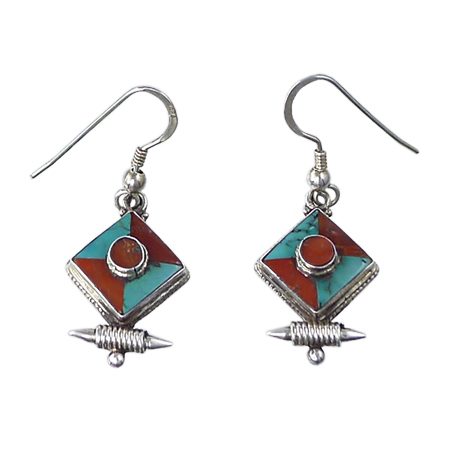 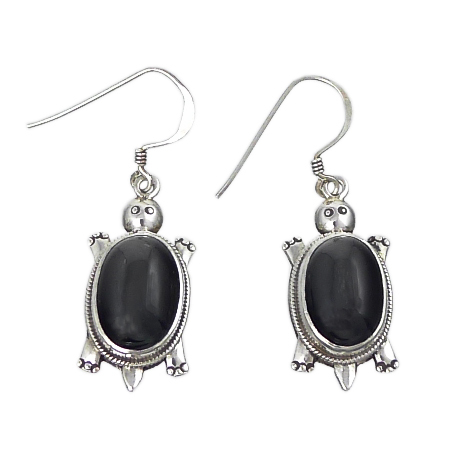 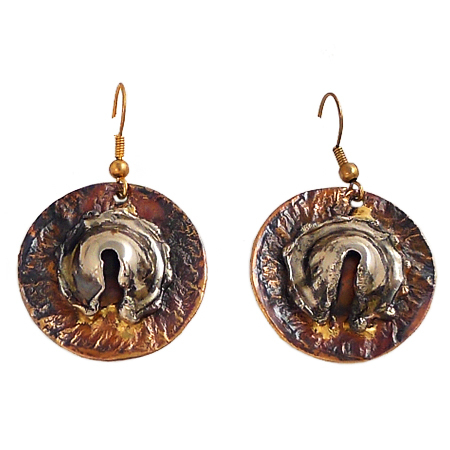 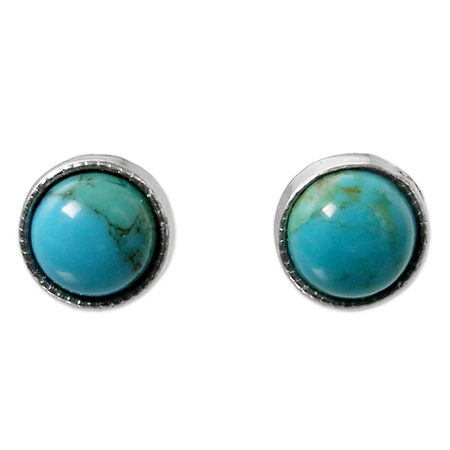 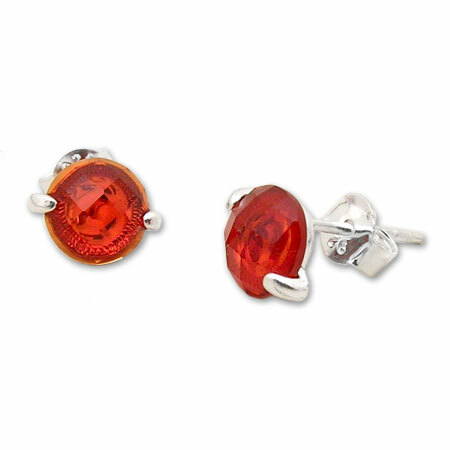 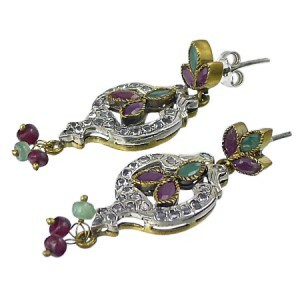 Pendientes en plata con símbolo del Ojo de Horus.